Your GHC membership and/or donation is used to educate and develop the harp community in our city. We use our funds to present virtuoso harpists to the GHC who provide exclusive master classes for our members. 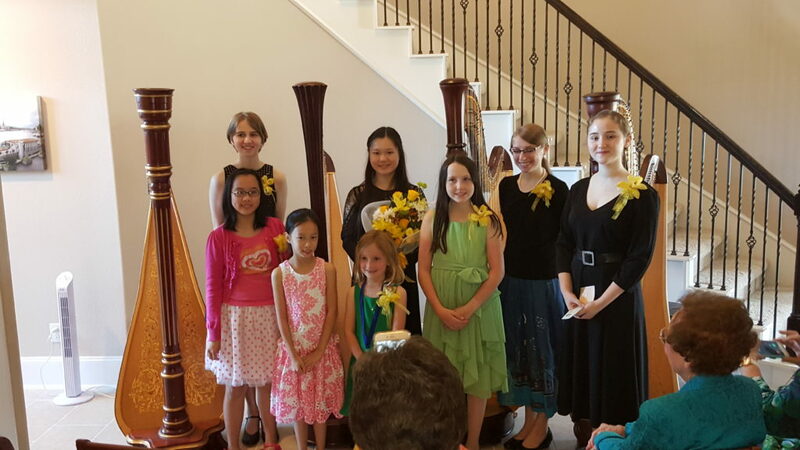 Since 1989, our Mildred Milligan Competition, which is a multi-level, juried student competition, has monetarily rewarded harp students for their mastery of the harp. With your generous support, we can continue bringing the harp to more audiences and reward our own young harpists.